Fitness has been a part of Joshua’s life for as long as he can remember. 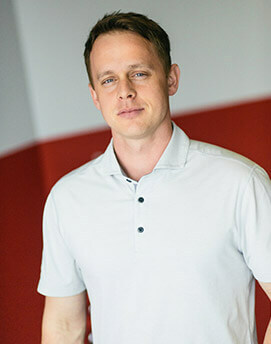 Armed with a degree in Sports Medicine with a minor in Nutrition, he then decided to further his passion for fitness by becoming a Personal Fitness Trainer and has never looked back ever since. 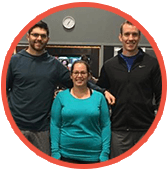 He is extremely passionate about helping people achieve their fitness goals and does so by learning about their current situation in order to create effective workouts.